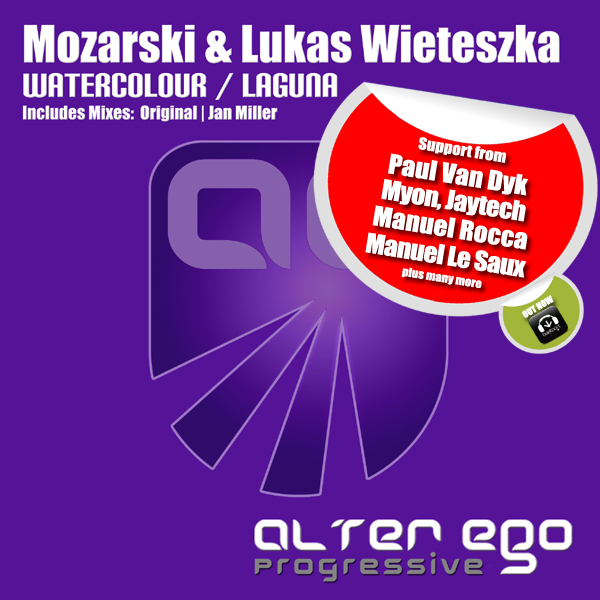 Bringing in the sunshine for these cold winter days for release 281 on Alter Ego Progressive is label new comer Lukas Wieteszka with the beautifully crafted double EP with “Watercolour & Laguna” Teaming up with Polish star Mozarski on “Laguna” A pure progressive gem with bags of groove, finesse and a top line that will leave you humming it all day long on both of these beauties. 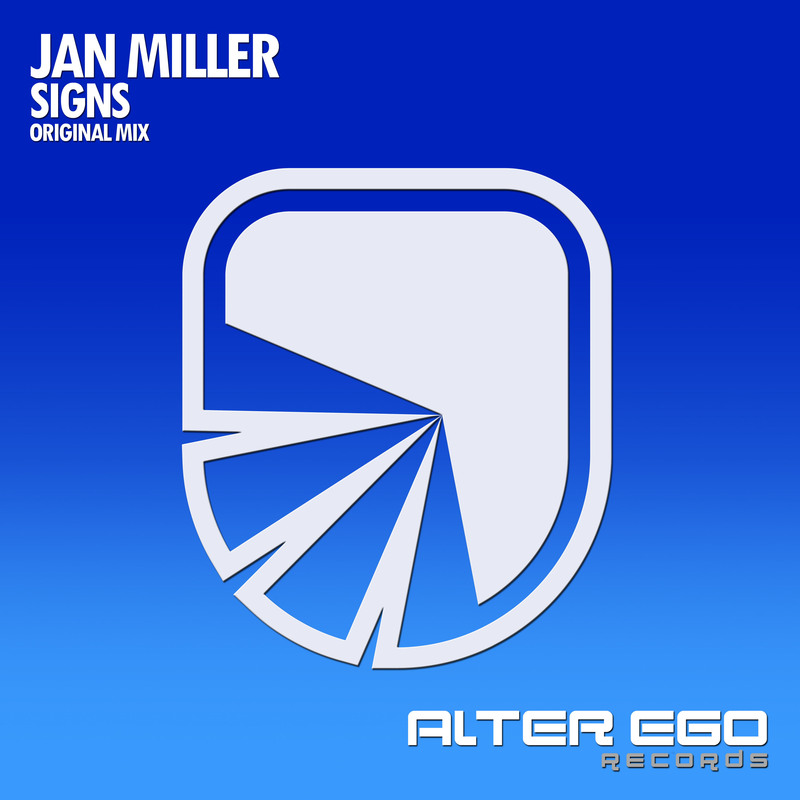 On remix duties we have Jan Miller. “Watercolour” is full of positive and poignant vibes throughout packing some unforgettable melodies. 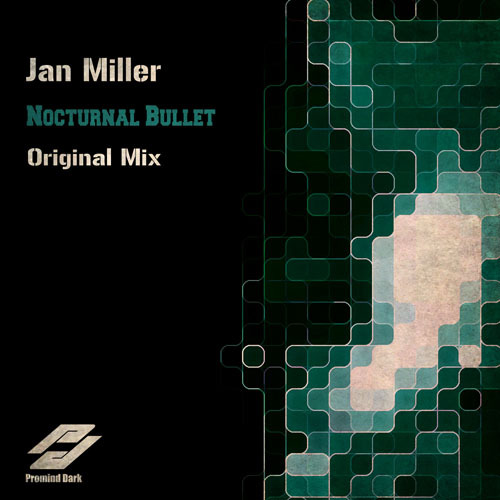 A range of bursting and sun quenched sounds that really take you on a journey. The truly addictive theme with one hell of a piano themed breakdown, sequence coupled with a warm mix of sounds make this a summer tune to remember. “Laguna” is an energy charged chunky number driven by a crunching bassline and an insanely catchy theme. Boasting a terrific led breakdown with stunningly warm and unforgettable big room chords! 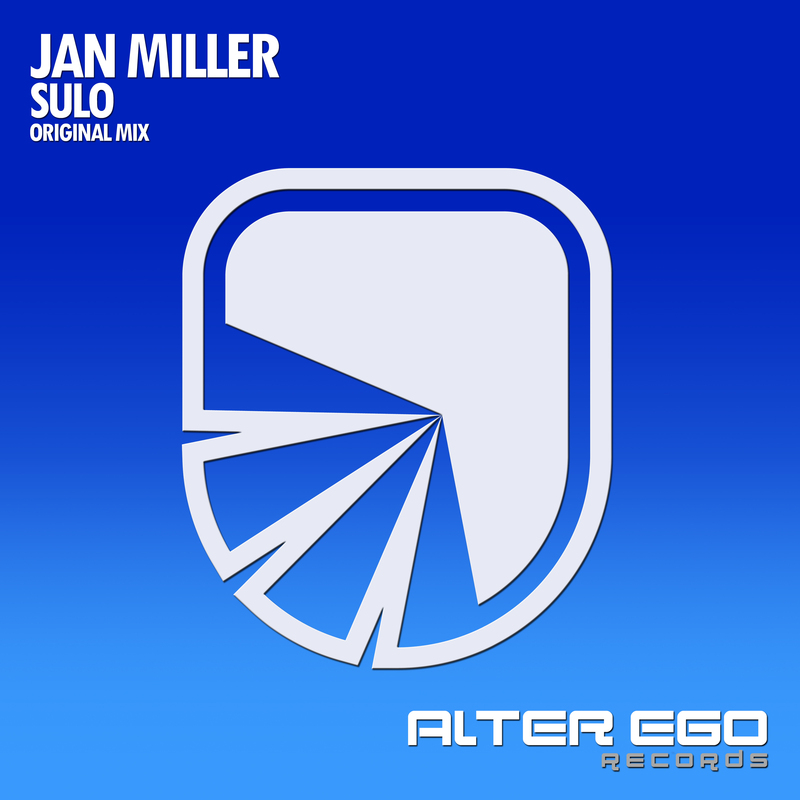 On remix duties for “Watercolour” we have label new boy Jan Miller who really beefs up the track with big bassline, real bounce and raw power. 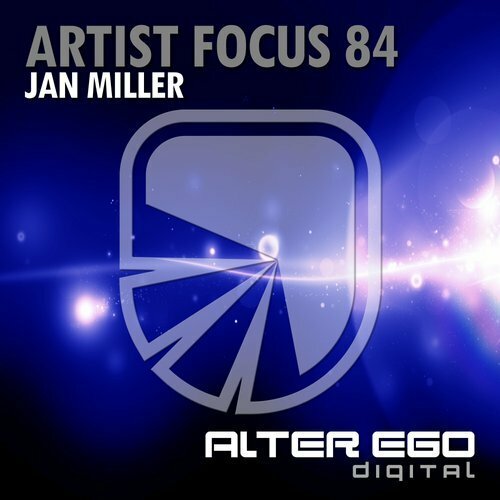 Outstanding remix from Jan.
Get your copy of Lukas Wieteszka - Watercolour now!